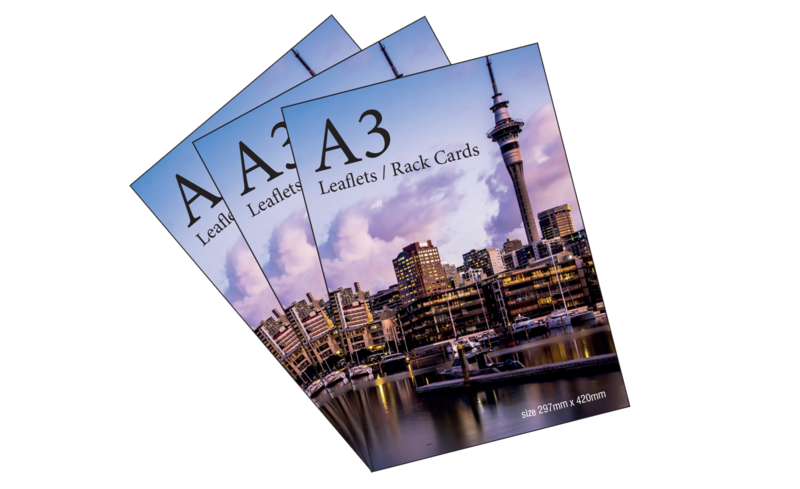 These are a great option when you really get people talking and taking notice. 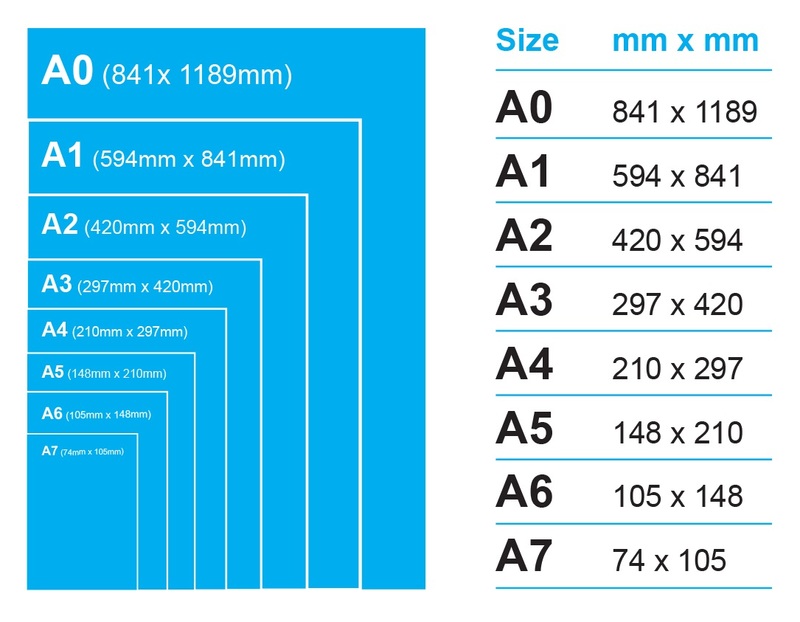 Especially popular for charts, posters and anything where size matters. 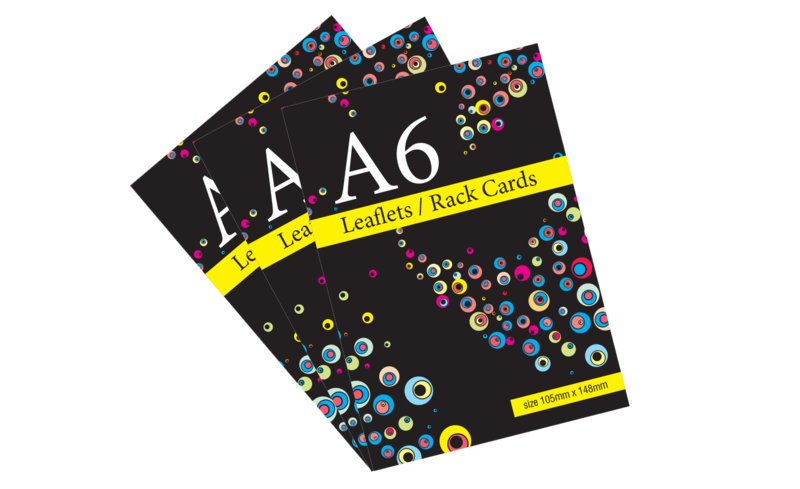 A5 leaflets are perfect for the world of promotions; from club nights and festivals, to advertising high street deals and special offers. 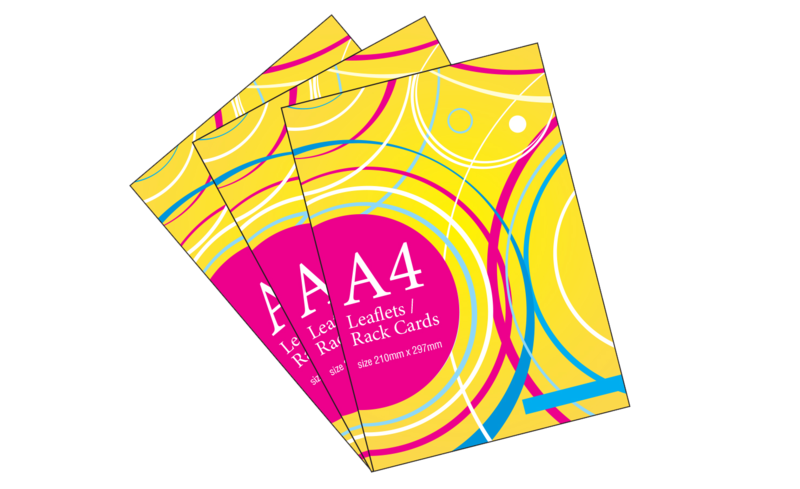 They are among our most popular sizes. 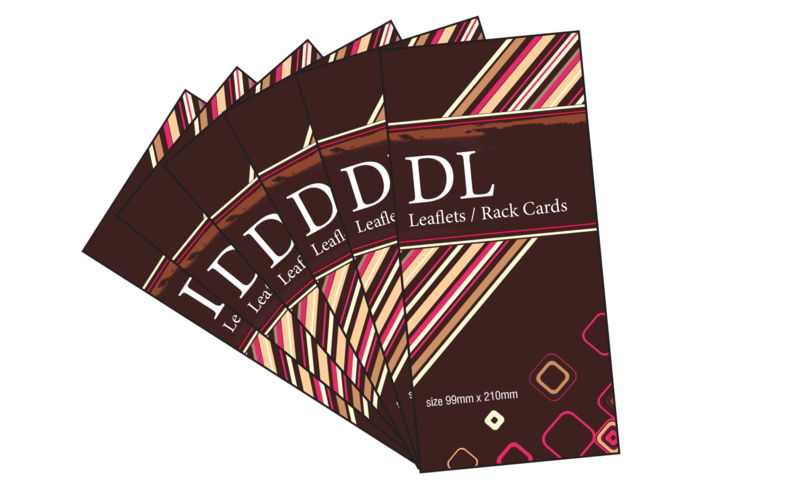 Their tall and slim design gives the DL leaflet a sophisticated edge. 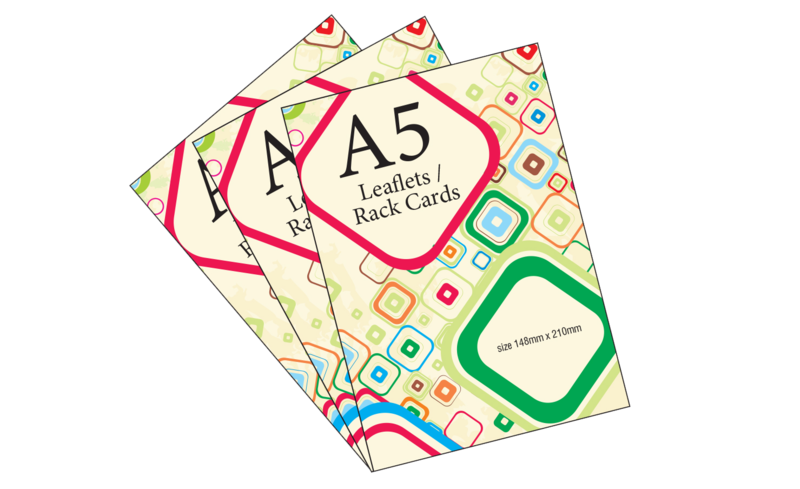 The compact size makes them ideal for placing in leaflet stands, price lists, vouchers, menus and invitations.